Thousands join protest camp as supporters are holding a rally in Washington D.C. on Wednesday outside of Army Corps hearing. Growing in number and spirit, the Standing Rock Sioux protest against the Dakota Access Pipeline is swiftly gaining strength ahead of a federal hearing on the controversial project. Support has spread across the country, and thousands have descended on the peaceful “prayer camps” in recent days, prompting state officials on Monday to remove the demonstrators’ drinking water supply. An Innu community is requesting a provisional injunction against drilling for oil and gas on Anticosti Island while a judge considers its request for a permanent stoppage. Ekuanitshit Chief Jean-Charles Piétacho requested the provisional and interlocutory injunction Monday at a court in Quebec City. Map of the proposed Prince Rupert Gas Transmission Project. The Takla Lake First Nation and the McLeod Lake Indian Band have signed project agreements with TransCanada over the Prince Rupert Gas Transmission (PRGT) project, the company announced this week. Specifics of the agreements weren’t released, but they include employment and contract opportunities, along with initial and annual payments to the two groups over the life of the pipeline. 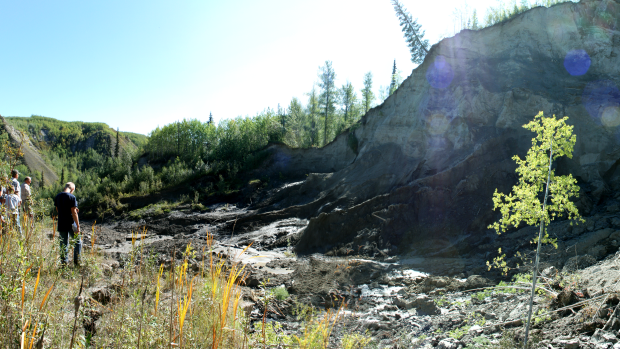 A relentless landslide that’s contaminated a source of drinking water near a community in northeastern B.C. has residents blaming oil and gas exploration’s effects underground for causing the slide that’s contaminating the creek with silt and heavy metals. 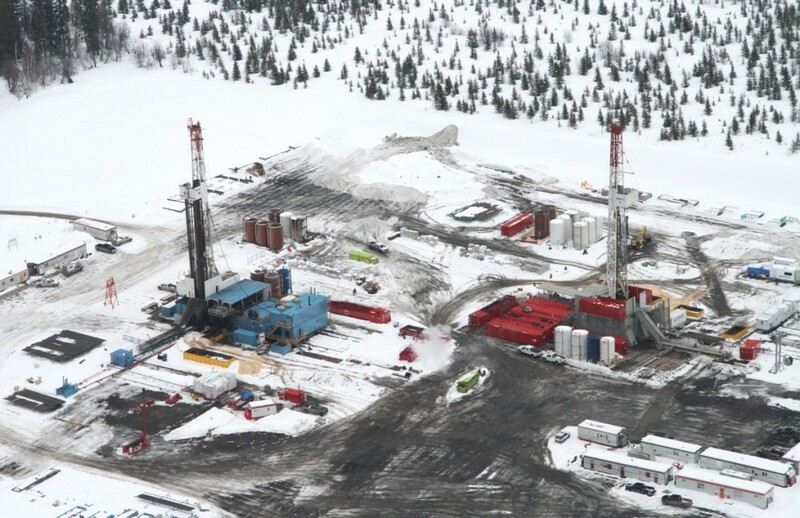 An aerial view of a Nexen well in northeast B.C. 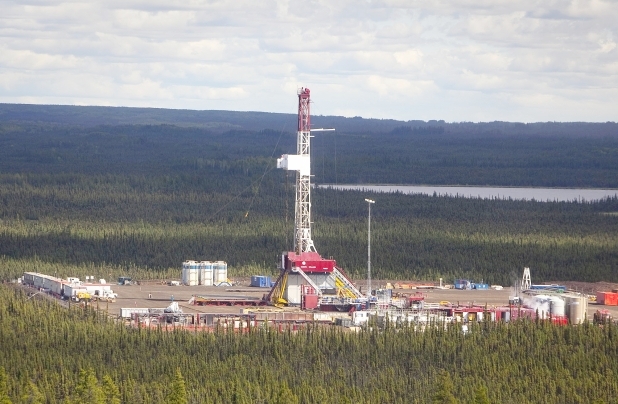 A water license for one of its fracking operations near Fort Nelson has been cancelled. 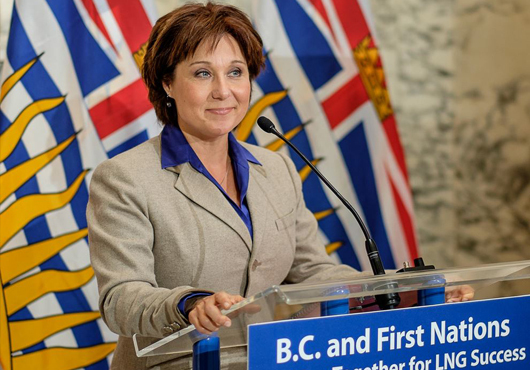 Photograph by: Dave Olecko/Vancouver Sun. The Fort Nelson First Nation has won a potentially precedent-setting decision from the B.C. Environmental Appeal Board that cancels the water license of a natural gas fracking operation in northeast B.C. The appeal board — in a decision that took 20 months to deliver — concluded the science behind the license was fundamentally flawed and the province did not consult the First Nation in good faith.